Paper Submission -> Blind Peer Review Process -> Acceptance -> Publication. 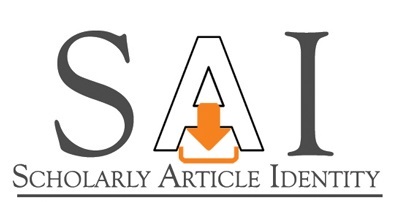 On an average time is 3 to 5 days from submission to first decision of manuscripts. 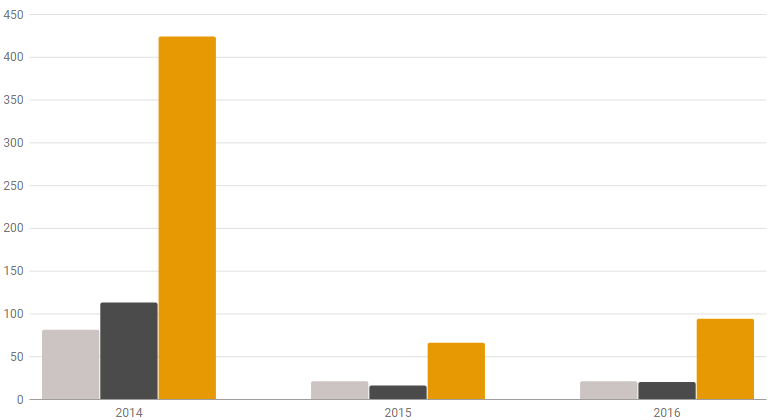 IJCOA provides online manuscript tracking system. Every issue of Journal of IJCOA is available online from volume 1 issue 1 to the latest published issue with month and year. International Journal of Computing Algorithm [IJCOA] is a peer-reviewed bi-annual journal that publishes high-quality papers on all aspects of Computing Algorithm. 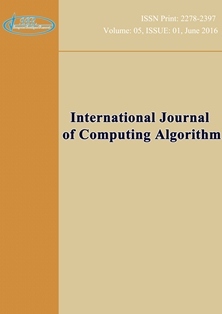 The primary objective of International Journal of Computing Algorithm [IJCOA] is to be an authoritative portal for sharing theoretical and innovative research findings in computing algorithm concepts, invented algorithms and its implementations.